Our MeetUp groups provide a forum for open-hearted discussions on a wide variety of Spiritual Topics. Connect online, meet in person — these hour-long spiritual discussions are held monthly in a café or community room. 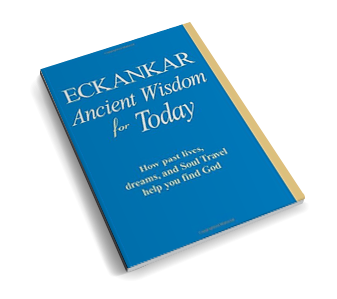 Eckankar offers spiritual discussions as a way for people to come and share their own experiences. If you prefer to come and listen, that's okay too! In a relaxed and non-judgmental setting, you'll have the opportunity to explore how divine spirit is working in your life. You'll also be able to learn useful and inspiring spiritual tools that will help you understand and enhance your spiritual experiences.